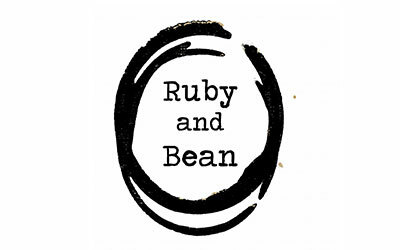 Ruby and Bean is a design company based in The Western Lakes specialising in screen-printing. Established by Amy & Louise in late 2017, the creative pair started their dream studio printing their own designs on tees, sweaters and hoodies for adults and children. All garments are handprinted by the duo using the finest quality inks with organic cotton options available. Through their online presence, Ruby and Bean has quickly grown in to its own brand and have a number of designs and colour ways available so customers can have a greater say in what they buy.